Poor indoor air quality can lead to respiratory infections, allergies and asthma. Using the right air filter in the office is the smart way to prevent these problems. Research shows that a school's indoor environment can play a major role in academic performance. 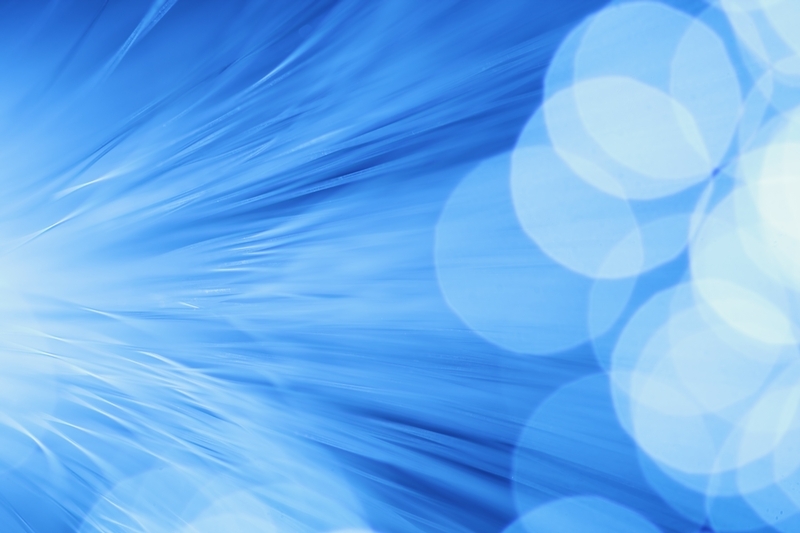 Issues with the HVAC systems can trigger heatlh problems such as asthma and allergies. Research shows that a school�s indoor environment can play a major role in academic performance. Issues with the HVAC systems can trigger heatlh problems such as asthma and allergies. Airborne contaminants are a leading factor for common illnesses that can make your employees feel ill and call in sick. With our waste to energy program, we recycled 85 tons of filters in the first 9 months. 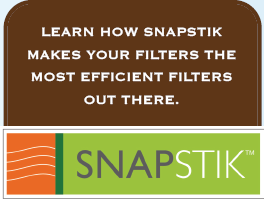 Learn how SnapStik makes your filters the most efficient filters out there. SnapStik.